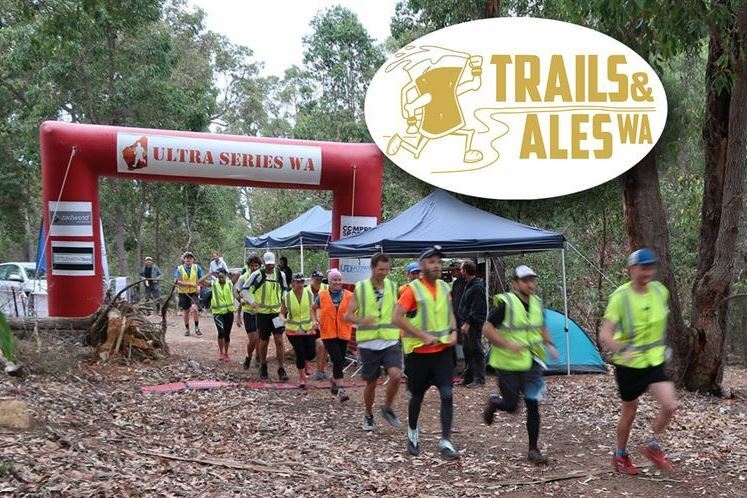 Now running in it’s second year, Trails’N’Ales is the first of its kind in Western Australia given that it is a unique stage race. Competitors are required to complete various distances within an allotted time as well as including tasks within that time frame. This event combines the beautiful twisting trails of Wellington Dam National Park with really unique challenges incorporation the yeasty ales that many of us love. The uniqueness of this event leads to the greatest of comraderies we have ever had privilege to witness at any events we have held in the past. An unforgettable weekend of great trails running, and belly loads of laughs and cursing and achievements.